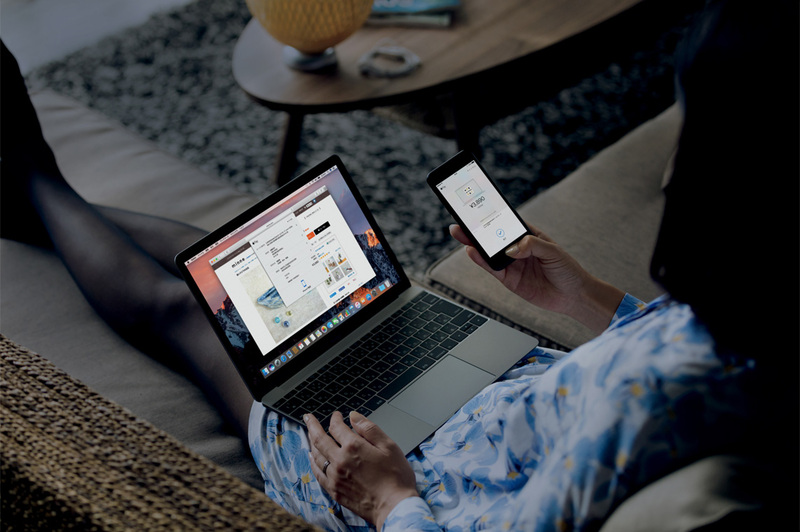 Apple has announced five new merchants that will begin accepting Apple Pay, the world leading contactless payments system that enables customers transact through the iPhone and Apple Watch. 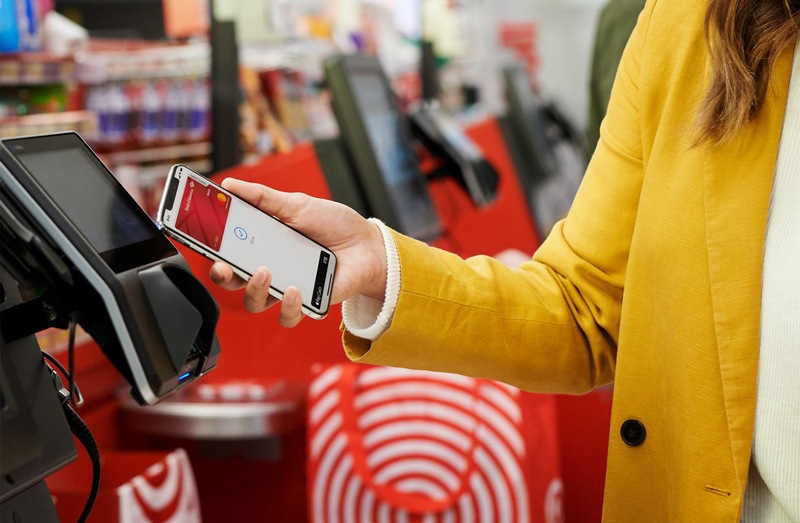 Target, Taco Bell, Hy-Vee supermarkets, Speedway convenience stores and Jack in the Box are the latest to begin supporting Apple Pay, spreading the service to now 74 of the top 100 merchants in the U.S. and 65% of all retail locations in the country. A roll-out in Target stores has kicked off with availability in all 1,850 locations in the U.S. expected in coming weeks. Apple Pay can now be used at over 245 Hy-Vee stores in the Midwest and inside the store at all of Speeway's locations across the Southeast, East Coast and Midwest. A roll-out to over 7,000 Taco Bell and 2,200 Jack in the Box locations will also happen in the next few months. Last year, Costco, CVS and 7-Eleven began supporting Apple Pay, These new retailers are joining a league including Walgreens, Albertsons, McDonalds, Best Buy, Dunkin Donuts, Meijer and Jimmy John's who support payments with Apple Pay.